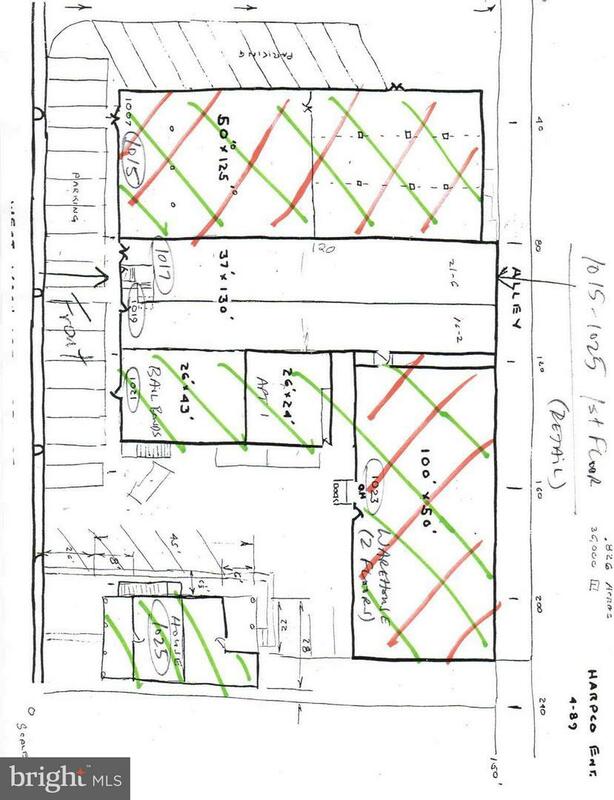 12,000 sq ft retail + 12,000 sq ft storage + 9 live/work suites w/parking and dock = $10,000/mo. 100% occupied. May qualify for US Immigration Visa. 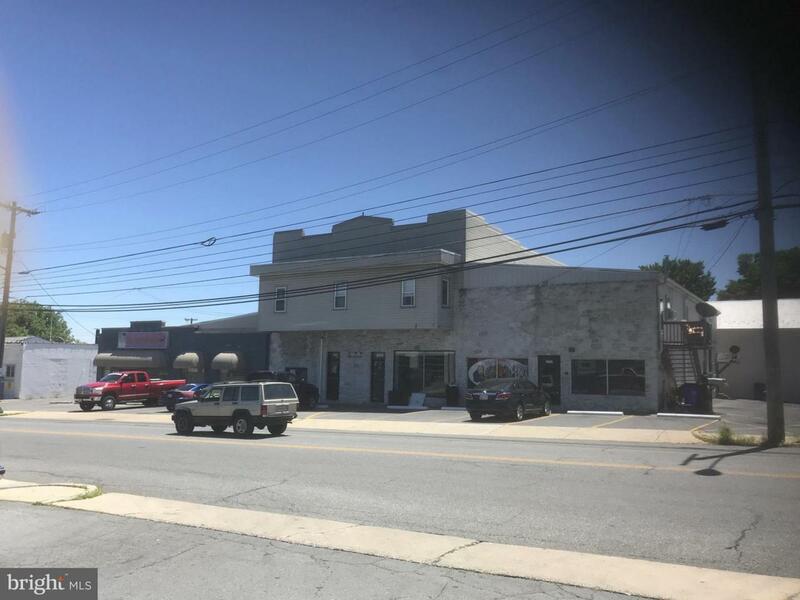 Zoning Description Zoning Allows Office Retail Storage And Residential On This Property. Listing courtesy of Properties International. Acceptable Financing Seller FinancingNegotiableCashWrapExchangeBank Portfolio Accessibility Features 2+ Access Exits Annual Gross Expense 71000.00 Association YN No Business Type Professional/OfficeChurchConvenience StoreRestaurantRetailBarber/BeautyWarehouse Central Air YN Yes Condo YN No Cooling Fuel Electric Electric 120/240V Entry Location 1st Floor Foundation Details BlockSlabOther Green Remarks White Roof Green Verification YN No Gross Income 120000.00 Heating Fuel Natural Gas Hot Water Electric Incorporated City Name Hagerstown Load OtherTruck Well(S) Navigable Water YN N Net Operating Income 49000.00 New Construction YN No Operating Expense 71000.00 Operating Expense Includes InsuranceSnow RemovalTrash Original MLSNumber 300950972154:MRIS Owner Pays InsuranceManagementRepairsTaxes - Real Estate Ownership Interest Fee Simple Possession Immediate Property Sub Type Other Sale Type Standard Sewer Public Sewer Tax Annual Amount 12000.0 Tax Assessment Amount 0.0 Tax Lot 13-16 Total Actual Rent 120000.00 Vacation Rental YN No Water Source Public Year Built Effective 1995 Zoning Cg Zoning Description Zoning Allows OfficeRetailStorage And Residential On This Property.